Thanks Sarah. 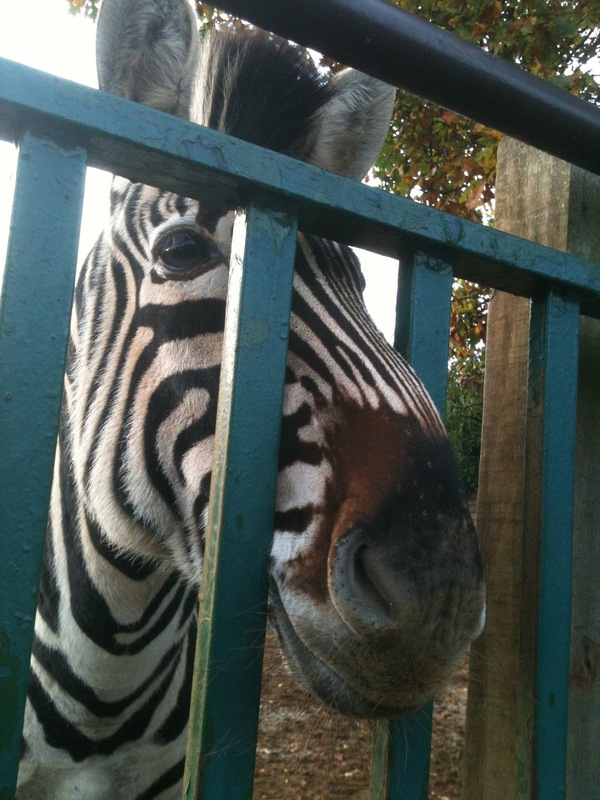 I love zebras. I love zebras too :D is there a zoo local to you? It's Paradise Wildlife Park in Broxbourne - only about 10 mins from Hertford.